Matsue is the capital city of Shimane Prefecture, appealingly situated at the eastern shores of Lake Shinji (Shinjiko). Because of its area between Lake Shinji, Nakaumi (another lake) and the Sea of Japan, Matsue is called the “water city”. Matsue’s attractions incorporate its unique stronghold and the previous dwellings of Lafcadio Hearn. The city is additionally a decent place to visit close-by Izumo Taisha, one of Japan’s most essential shrines and the Adachi Museum of Art with one of Japan’s most delightful gardens. We had not planned our trip to Matsue and since it’s a city not as big as Tokyo, we knew we could cover it in a day or two, relaxing ourselves at the same time. If the doctor has advised you some fresh air and change of environment, Matsue is a cheaper version of Switzerland. The lush green gardens, welcoming locals and the peaceful and clean air in the city will encourage you to visit every year as a means of relaxation. 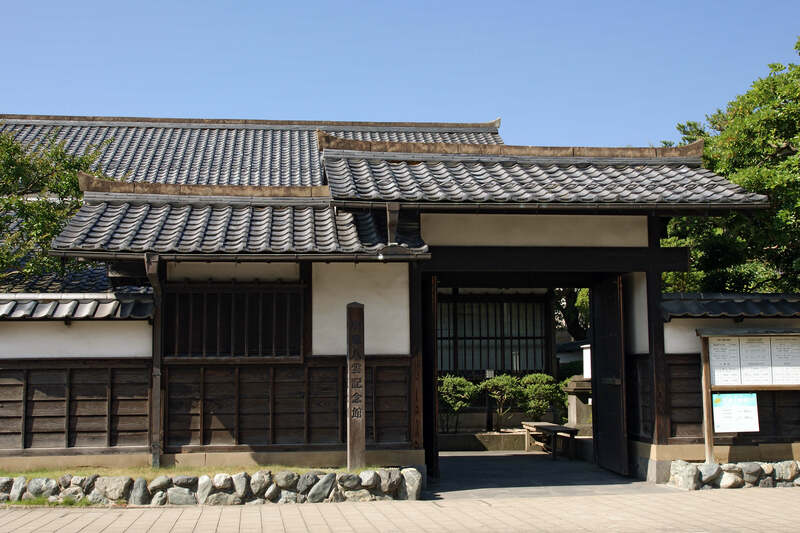 Here is a list of some of the main attractions in Matsue. We had the honor of visiting all of them. Let’s see if you can do the same. 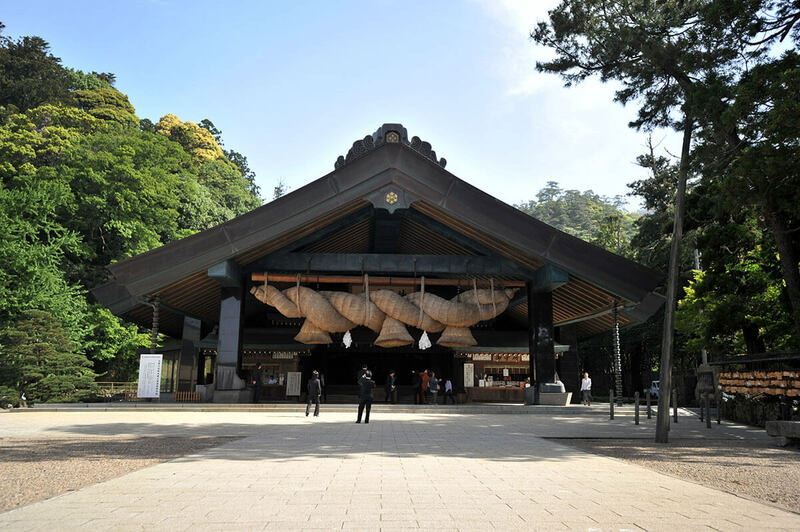 Izumo Taisha is situated in the city of Izumo in Shimane Prefecture, an one hour train ride west of Matsue. It is one of Japan’s most essential and most seasoned holy places. Being Muslim travelers, we had no intention of offering prayers there but having a fancy for adventure and curiosity, we thought of paying a visit to understand Japanese culture better. There are no records of precisely when Izumo Taisha was constructed, yet it is frequently viewed as the most established place of worship in Japan, being as of now in presence in the mid 700s, according to Japanese chronicles. 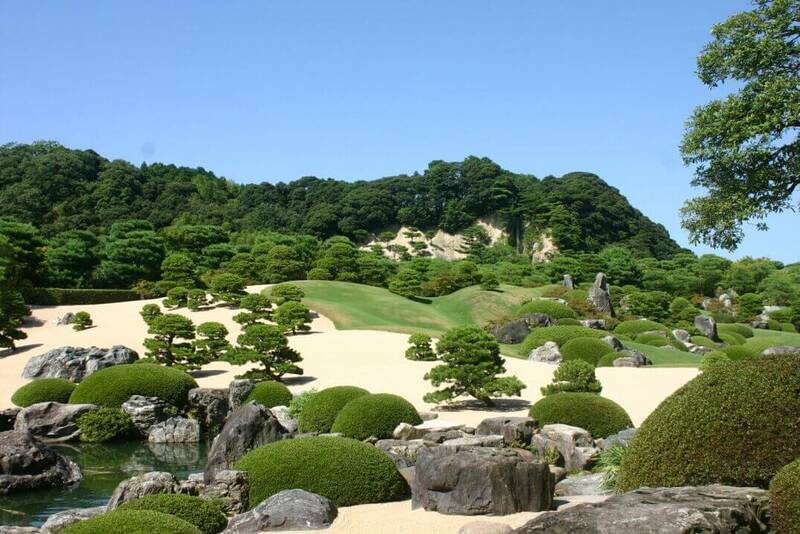 The Adachi Museum of Art is best known for its Award winning Garden. It has been named the best garden in Japan every year since 2003 by the “Journal of Japanese Gardening”. The garden can be visited in at whatever time of the year. It must be seen from the Museum building. Adachi Museum of Art also houses a collection of almost 1300 twentieth century artistic creations and fine arts. There is also a regular show of artistic creations by Yokoyama Taikan, and a pottery display. 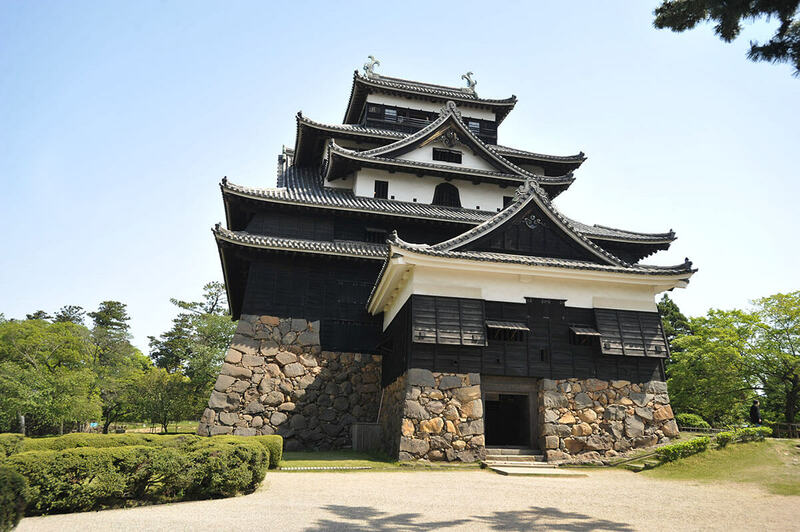 Matsue Castle is one of a dozen original castles in Japan, meaning that its castle tower has survived the wars, fires, earthquakes and anti-feudal activities of the post-feudal era (since 1868). Matsue Castle is a 30 minute walk from JR Matsue Station. Lafcadio Hearn, one of the first western authors of Japanese society, lived in Matsue for around one year of his life. Hearn’s former house is presently open to the general public alongside a small museum situated nearby that is committed to his work and individual. He is known for his books that introduced Japan to the western world such as “Glimpses of Unfamiliar Japan” and a collection of translated legends “Kwaidan: Stories and Studies of Strange Things”.